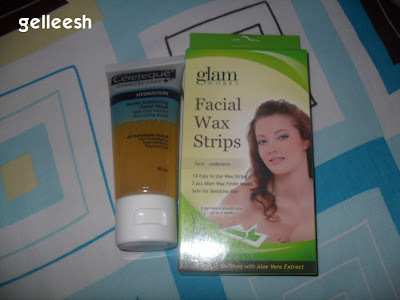 Tomorrow is payday so when I received my payslip today at the office, I was so happy with the figures and decided to go to Watsons to buy a few stuffs and then I immediately messaged Anly, a friend of mine and a colleague at my previous work, that I would like to order a stippling brush from Charm brushes. How much were my Watsons bought stuffs? Also, today, I received my very first E-Bay purchase at shop4value2011. 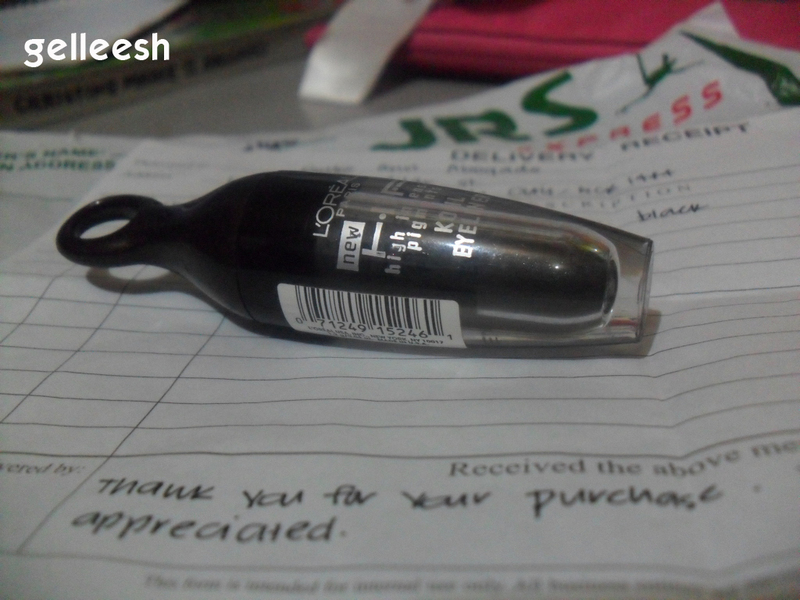 I bought a L'Oreal HIP Kohl Eyeliner in Black for only PhP175.00. I won't be making this entry long as I am currently checking the entries for my blog giveaway so I need to hurry this up. Celeteque changed packaging na pala. I like this new packaging.